Google Assistant has been picking up steam since it was announced at last year's I/O. 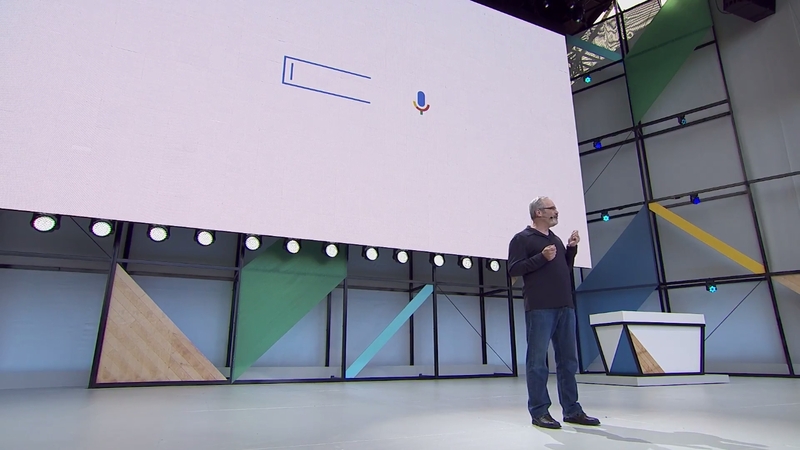 Replacing Google Now as your, well, personal assistant, this iteration has been largely more conversational than its predecessor. Besides the odd selection of features and differences between versions, one of the other hiccups with Assistant has been the constant need to talk to it. Well, not anymore. This was actually spotted back in January by Cody in an APK Teardown. It will be a neat feature to have on our phones, since talking to them is not always appropriate. I, for one, cannot wait for this to roll out. Keep it locked here for more I/O 2017 coverage!